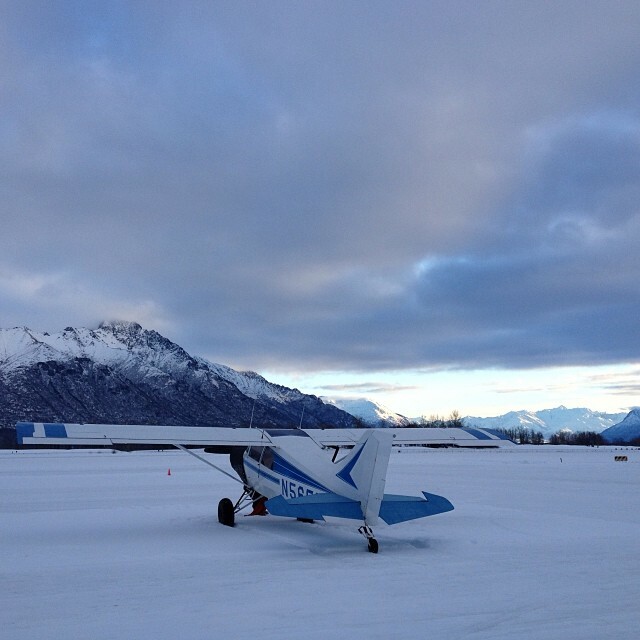 The Lake Hood Pilots Association was formed to promote safe and secure general aviation operations at Lake Hood in Anchorage, Alaska. 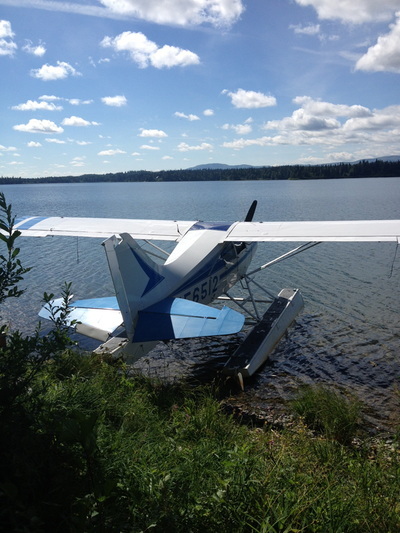 We exist to promote and encourage the Alaska Department of Transportation and Public Facilities to conduct fair, and equable management of airport land use including permit and lease aircraft parking, to provide a measured, constructive, and focused voice for the general aviation pilots of Lake Hood, and to promote a sense of community among the aircraft users of Lake Hood. 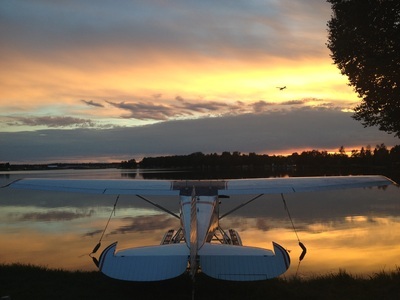 THE LAKE HOOD PILOTS ASSOCIATION WILL HOLD THE SPRING PANCAKE BREAKFAST MEETING THE MORNING OF: Saturday, March 30, 2019. SAVE THE DATE! 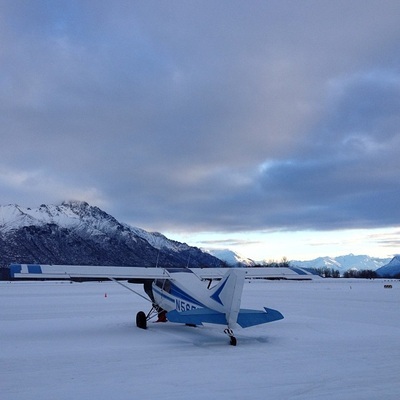 THE LAKE HOOD PILOTS ASSOCIATION HELD A WINTER MEETING AT 10 AM ON Saturday, December 8, 2018 ​at Steve Fishback's hangar, 3720 Bellanca Way, Unit C. Links to map, agenda, and meeting minutes.